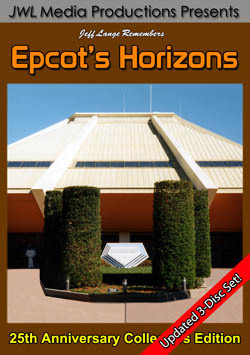 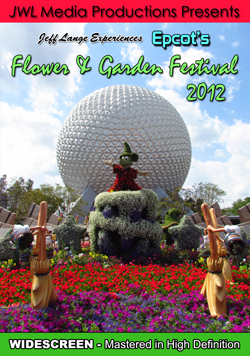 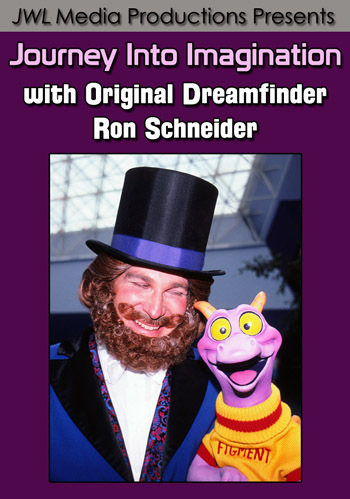 Jeff Lange brings you this latest DVD in a series that features one-of-a-kind Disney experiences: The Epcot International Flower and Garden Festival 2013. 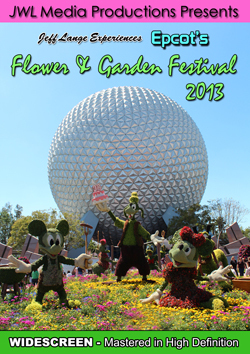 Relive these special memories year after year or enjoy the magic for the first time by purchasing “Jeff Lange Experiences Epcot’s Flower & Garden Festival 2013”. 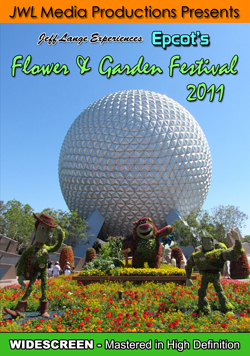 While I was at Daytona International Speedway enjoying the races, Denise headed off to Epcot to see what the progress was on the Epcot Flower and Garden Festival. 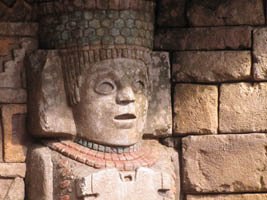 There was a lot to see! 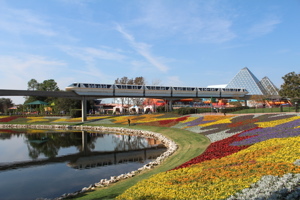 The flower quilt near the Imagination Pavilion (below, left) looks vibrant as a monorail glides by. 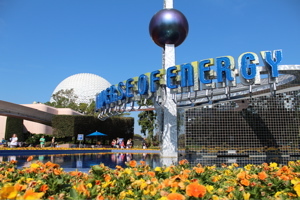 One of our favorite photo areas when the flowers are in bloom is at the Universe of Energy (below, left), where flowers and the pond make for a lovely photo. 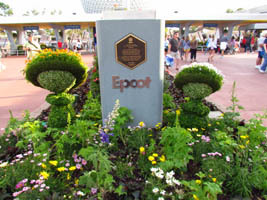 We spent a full day yesterday at Epcot for opening day of this years Epcot International Flower and Garden Festival. 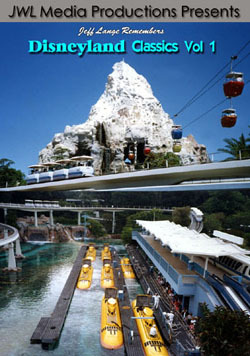 The sky was beautiful for much of the day – turning a little grey as the day progressed. 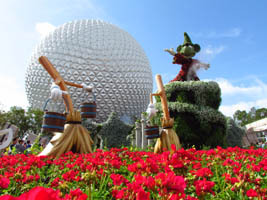 The mushrooms from Fantasia (below, left) are outside of the park, which is unusual for Festival topiaries. 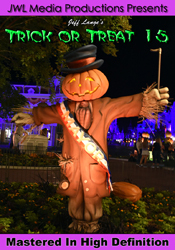 Sorcerer Mickey cuts a grand figure as he stands atop the entrance display with smoke billowing (below, right). 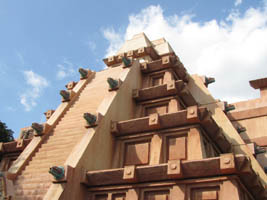 There are many changes going on at Epcot – I’ll start with the Mexico pavilion (below, left), where Hacienda de San Angel is quickly taking shape, and the new Donald Duck meet and greet area (below, right).